Following a sold out debut festival in 2014, and with less than one month to go until its second annual edition next month, Ultra Japan announces it is officially SOLD OUT for the second year in a row and lifts the lid on the full lineup for what is set to be the biggest electronic music event ever to grace the Asian continent. Headlining this year’s newly designed Main Stage, which will be returning bigger and better than ever before, are a selection of the world’s most in-demand DJ superstars, including Afrojack, Alesso, Armin van Buuren, Dash Berlin, David Guetta, Nicky Romero, Skrillex and DJ Snake! Main Stage support comes in the form of Ansolo, Carnage, Fedde Le Grand, Mija, Vicetone, Zeds Dead and more, plus a whole host burgeoning local artists. In addition to these Main Stage players, the ULTRA Worldwide Stage will play host to DJ sets from some of the most exciting names in drum & bass on Saturday, September 19, including Sub Focus, Chase & Status DJ Set, Pendulum’s El Hornett DJ Set and Sigma. Sunday, September 20 and Monday, September 21 will welcome the fabled RESISTANCE stage to Tokyo for the very first time making Asia the fourth continent to host Ultra’s newly formed concept. Legends including John Digweed, Nic Fanciulli and Sasha will be flying the Resistance flag over two consecutive days, alongside other huge acts including Gorgon City, James Zabiela, Hector, Harvard Bass, Henry Saiz, Satoshi Tomiie and a fine selection of homegrown talent cherry-picked for the Tokyo Odaiba Ultra Park. 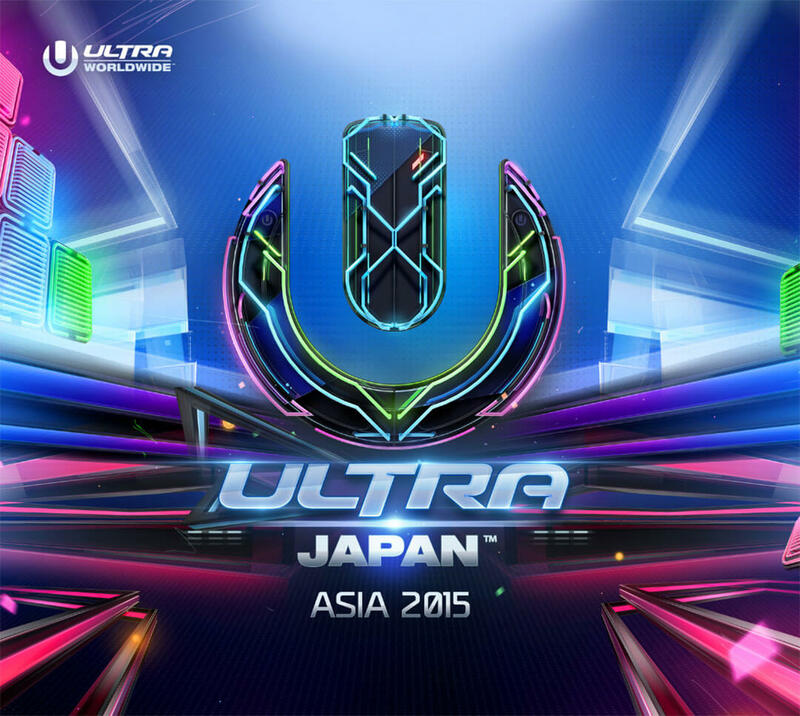 Having already expanded to three days for 2015, the second edition of ULTRA Japan is shaping up to be its best yet. For further information on ULTRA Japan, visit ultrajapan.com. Elsewhere on the continent is the already SOLD OUT inaugural edition of ULTRA Beach Bali, who also have just announced their FINAL LINEUP. Welcoming over 10,000 revelers to the Potato Head Beach Club in Seminyak across two days with six stages on September 24 and 25, the party will feature cutting edge stage production, world-class visuals and music supplied by world renowned artists including newly announced headliner, KYGO. In what is set to be his first ever appearance on the continent, the Norwegian superstar will be bringing his suitably tropical vibes to the beachfront event. In addition, Skrillex, Alesso, Ansolo, A-Trak, Fedde Le Grand, Mija, Zeds Dead and Vicetone will grace the main stage whilst the RESISTANCE stage will make its debut in Indonesia and will play host to Sasha, Gorgon City, James Zabiela, Christian Smith, Henry Saiz, Marc Romboy and more. For all further information and an incoming Phase Two announcement, stay tuned to ultrabali.com. Preparing to take over the Marina Bay Sands Convention Centre on September 19, Road To ULTRA Singapore will run concurrently with ULTRA Japan’s first day, welcoming Skrillex, Alesso, Nicky Romero, Mija and Ansolo. With Early Bird and Phase One tickets already sold out, fans will have to move quickly to ensure their spot at what will no doubt be the most exciting electronic music gathering Singapore has ever seen. For tickets and further information on Road to ULTRA Singapore, please visit ultrasingapore.com. Moving across the South China Sea, Road To ULTRA Taiwan will be arriving in style on September 20 in the capital city, Taipei, for an unforgettable night of high-octane performances from Afrojack, Alesso and Armin Van Buuren, with able support coming from Ansolo, Fedde Le Grand and Robin Schulz. Set to be held at the Da Jia Riverside Park, tickets for Road To ULTRA Taiwan are now on sale and available at roadtoultra.com/Taiwan. The last stop of the immense ULTRA Asia circuit in 2015 will be in The Philippines. Taking place at the Mall of Asia Concert Grounds on September 26, Road To ULTRA Philippines will be closing out the mind-blowing tour with a bang, bringing Skrillex, Fedde Le Grand, A-Trak, Mija, Vicetone, W&W and Zeds Dead to rock Manila until the early hours. For tickets and further information, visit roadtoultra.com/Philippines. In 2014, the ULTRA and ULTRA WORLDWIDE brands continued to push the boundaries, bringing an unparalleled combination of cutting edge production and the world’s best electronic acts back to previous strongholds and new frontiers across the globe. 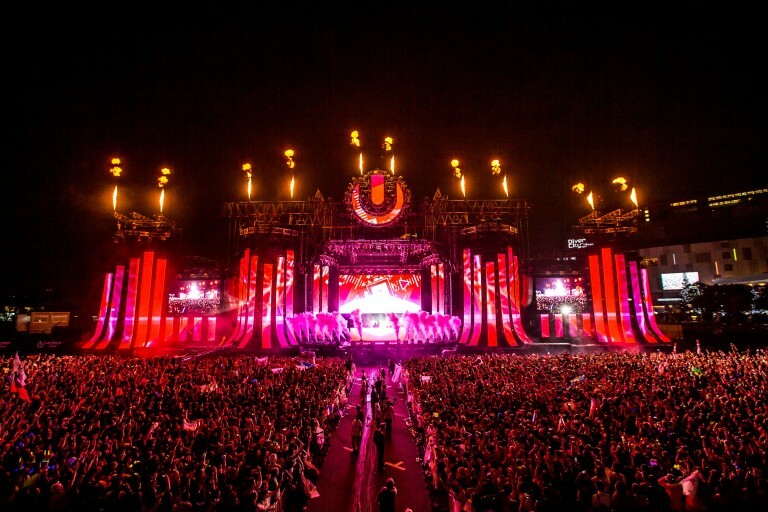 With its most recent new festival editions breaking records in JAPAN in September 2014, SOUTH AFRICA and SOUTH AFRICA in February 2015, KOREA in June 2015 and CROATIA in July 2015, and with the addition of the many new ROAD TO ULTRA events, the ULTRA brand has now united NINETEEN COUNTRIES across FIVE CONTINENTS worldwide.